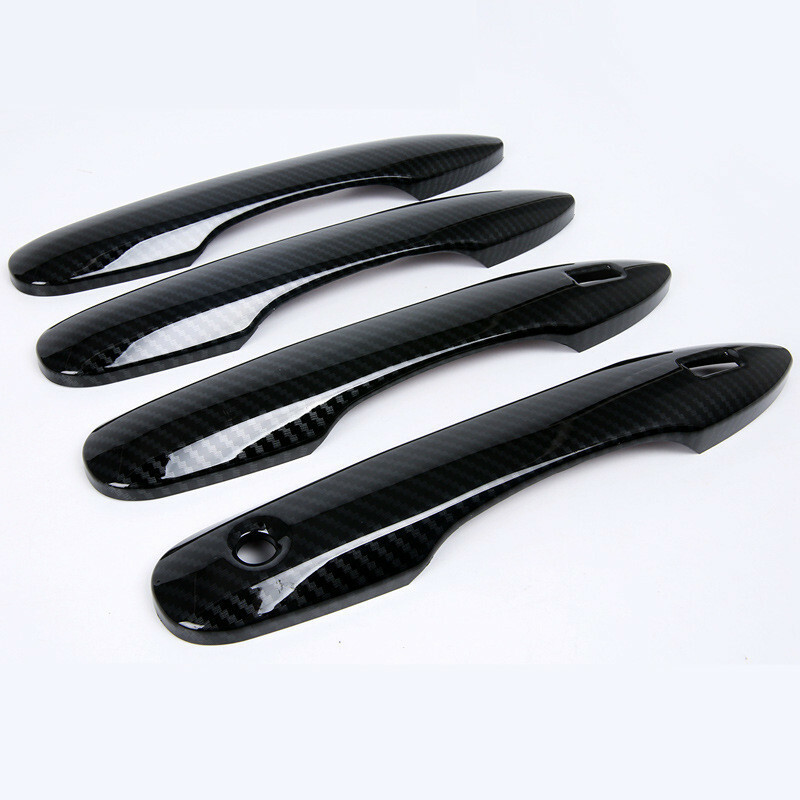 Specifications Model name: Door Handle Decoration Trim Frame Material: ABS Color: Silver, carbon fiber black Installation method: 3M glue bonded Package: 4pcs Package included: 4 x Door Ha.. 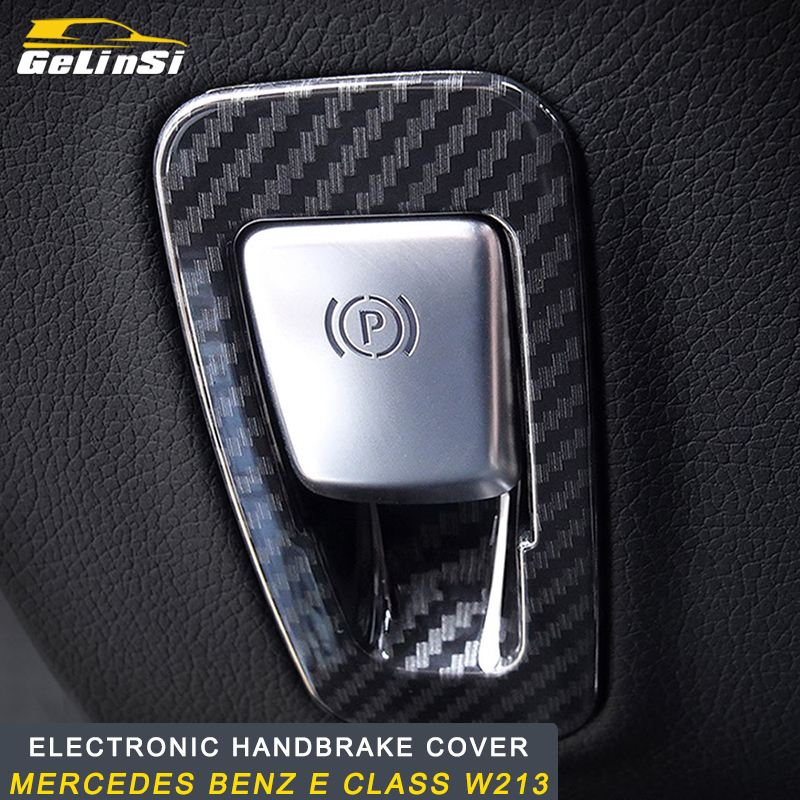 Product: car door handle sticker Size: 8.5cm*9.7cm Adhesion: strong colour:black/silver Material:carbon fiber Package Contents: 4 * Stickers Only t..
Volkswagen Audi Rline Sports Side Mark Product material: zinc alloy Product Size: 7*1.5CM Product Function: Beauty Enhances Visual Sense Product Specification: 1/1 General Stick 2 or so each Product I..
Dongzhen Car Dashboard Cover Avoid Light Pad Instrument Platform Dash Board Cover Car Styling For BMW X5 2009 to 2013 1. 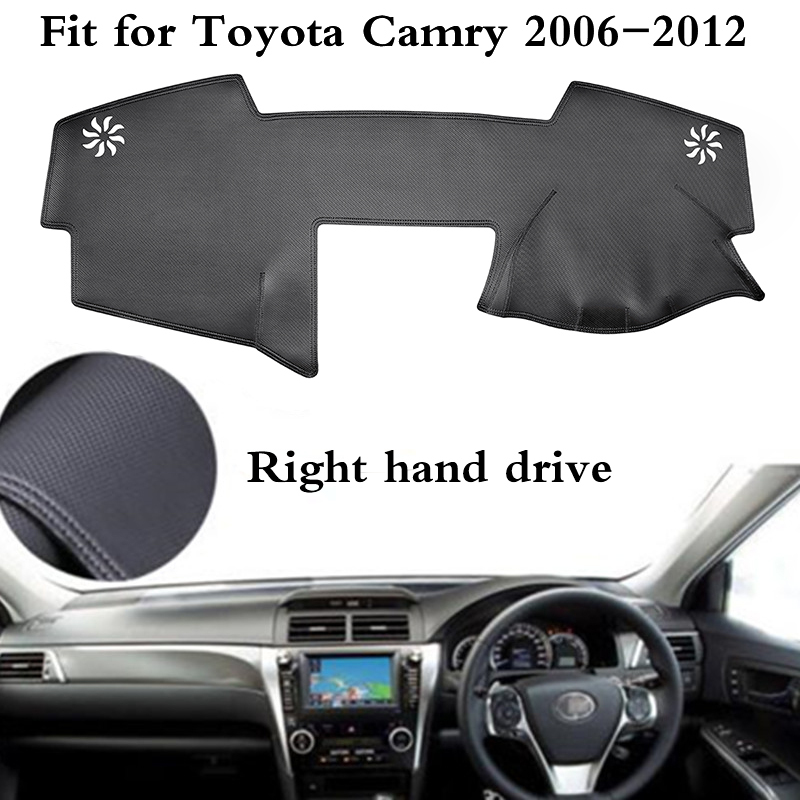 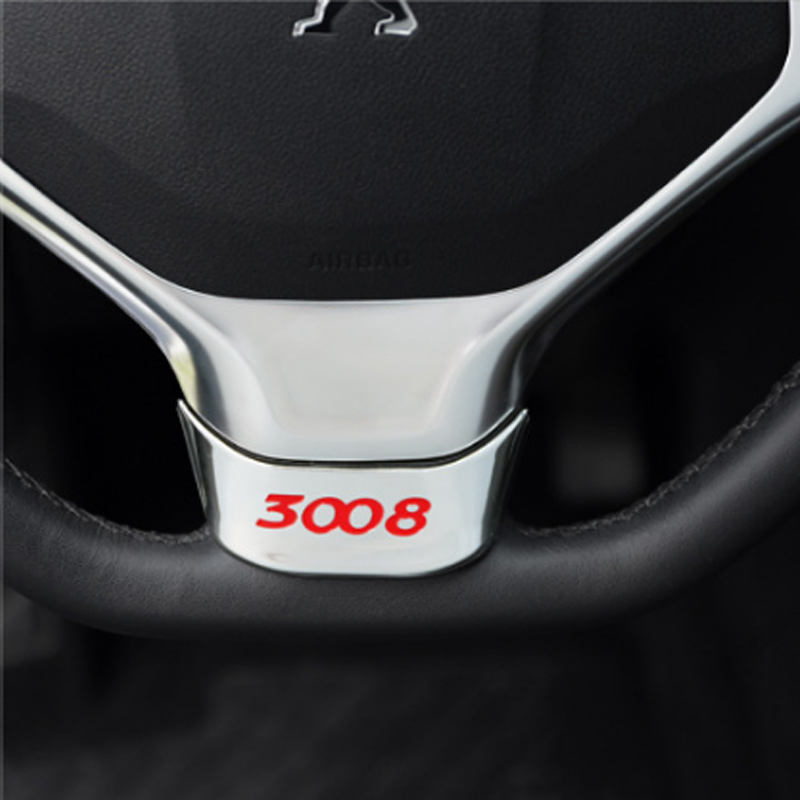 [Product name] Car Dashboard cover2. 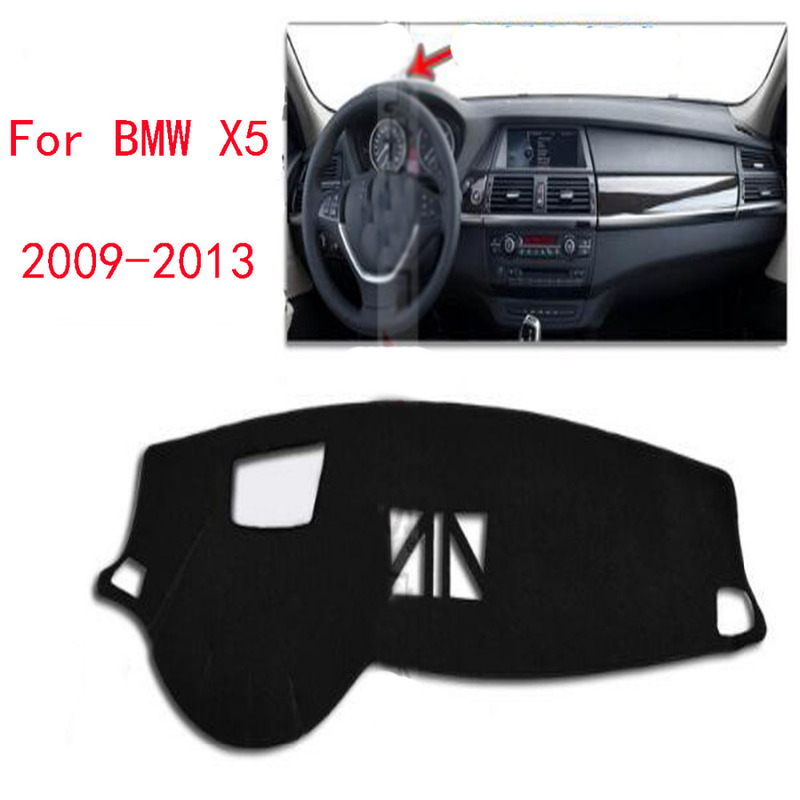 [Applicable car] For BMW X5 2009 to ..
4pcs/set Car Outside Rearview Rear View Mirror Trim Decoration Cover Logo Sticker Refit Car Accessories for Toyota Camry 2018 Car Rearview Mirror Trim Decoration Material: High quality Stainless S.. 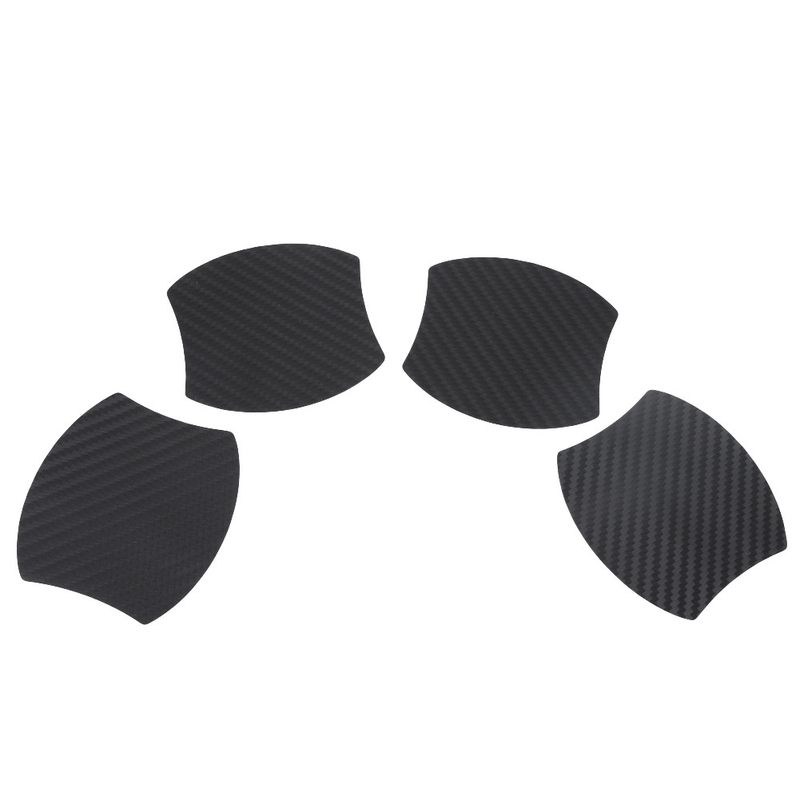 Description: For Toyota Camry 2006-2012 Leather Car Dashboard Cover Non-Slip Dashmat Dash Mat Condition: 100% Brand New and high quality Material: Leather+ Silicone bottom.. 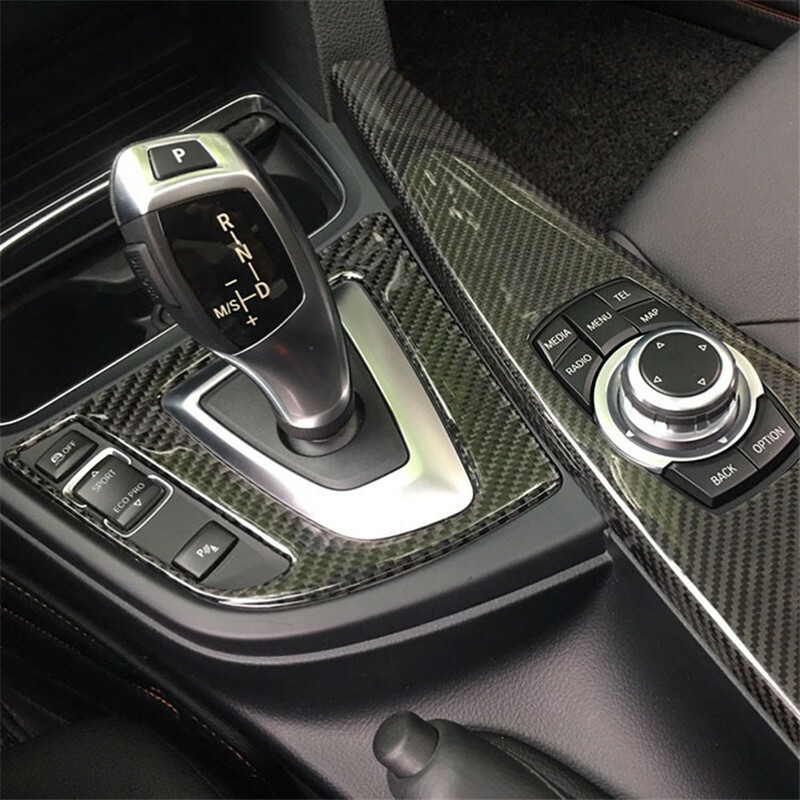 Note: This product is just two carbon fiber patches, not all gears, please understand correctly. 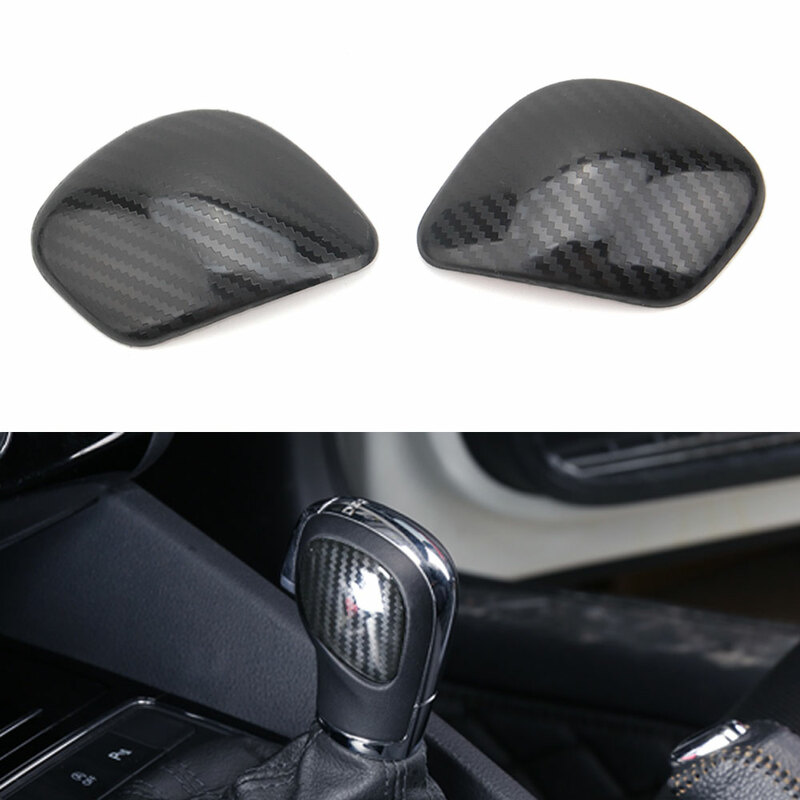 Product Name: carbon fiber gear patch Product..
2PCS Aluminum Car Interior Decoration Sticker Decal Emblem Badge for Benz Stickers Mercedes AMG Logo GLK GLA GLC Class CLA GLS .. 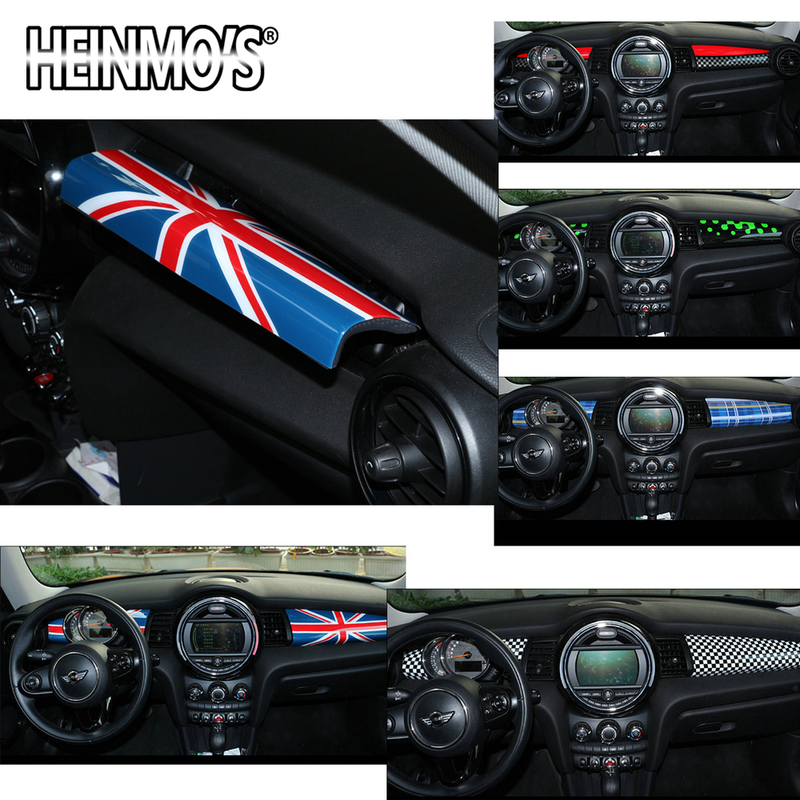 Select Your Model For MINI Cooper F56 F55 Car Styling Dashboard Instrument Box Decoration Sticker Decals Cover For MINI F56 Accessories Fitment: ..